​We are currently actively monitoring our exposure to MEES. Proposals to introduced Minimum Energy Efficiency Standards (MEES) have focused considerable industry attention on current levels of building energy performance. For our assets in Scotland MEES came into force on 1 September 2016. The regulations in Scotland differ from those in the UK and, being constructed under post 2002 Building Regulations these assets automaticall comply with the minimum standards. We are however, working to remove F and G EPCs. 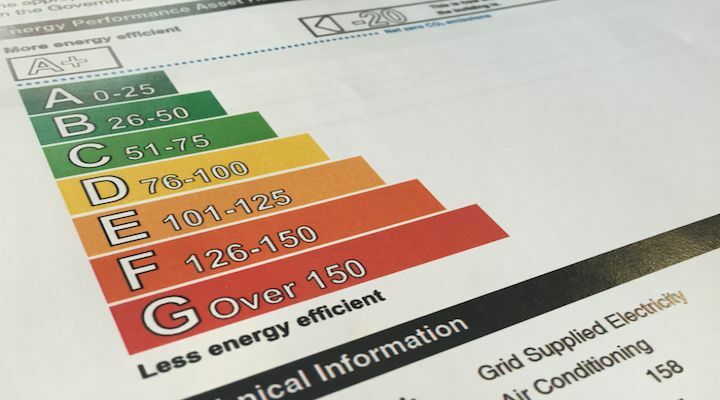 We have EPCs at Shopping Centre level covering the common parts areas and management suites all of which are compliant with the proposed minimum standard of E or above. We have EPCs for units within our shopping centres in the UK, France and Ireland. Our analysis shows we have fewer E, F, and G rated units than the average for the retail sector. We are working to reduce this further, targeting those units with a lease event ahead of the 2018 proposed start date for the legislation poses no risk of disruption to the business. EPC ratings for retail units are substantially impacted by the retailer fit out. We already have sustainability guidance included within our tenants’ hand book and retail delivery design guides. We have been working with our retailers through our retailer forum to look at ways of further improving our fit out guidance. The key consideration is the efficiency of lighting within a retail unit and with most retailers now using LED we are finding standards of energy efficiency are automatically rising across the portfolio. We are taking a similar approach to responding to MEES within the Retail Park Portfolio. EPCs have been either undertaken or reviewed on an asset by asset basis prioritising units with forthcoming lease events. Useful industry research on cost effective energy improvements to achieved higher EPC ratings was published by the Investment Property Forum in 2012. The summary report is available to download below. Research by the Green Construction Board on the implications of MEPS for commercial property assets was published in June 2014. This, along with other Green Construction Board research projects is available from the GCB website here. MEES do not apply in Ireland or in France. Research published by IPF in 2012 on the most effective energy efficiency improvements for a range of commercial property types.